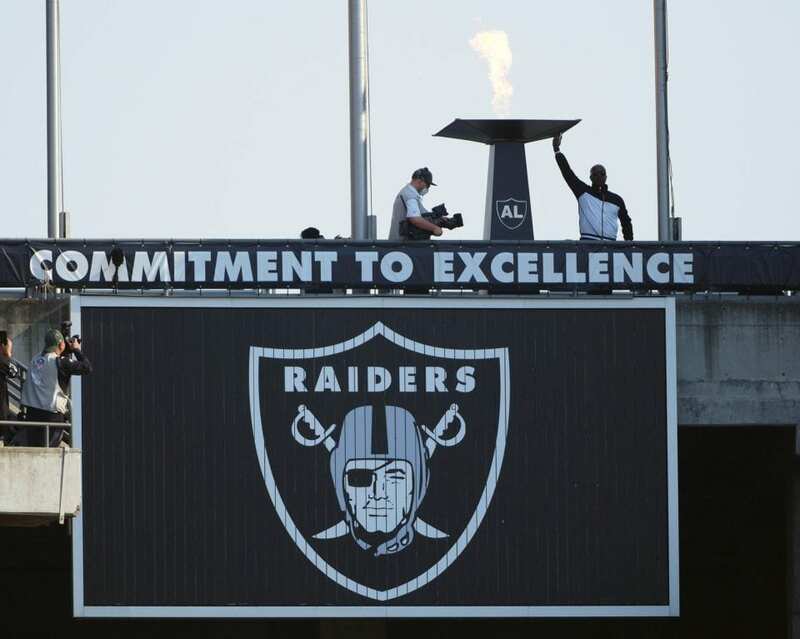 It is no secret things have started to reach a boiling point with the Oakland Raiders amidst their struggles in the 2018 NFL season. It appears to have finally spilled over following their 20-6 loss to the Los Angeles Chargers. The Raiders are currently in the midst of a disastrous season. Still, the report of a player being this frustrated is still a bit of a surprise. It is difficult to narrow down which veteran could have said it considering the Raiders have struggled in nearly every aspect of the game this year. The timing of the report could not be any worse. Just last week, head coach Jon Gruden was adamant about the number of requests he has received from players that apparently want to come to Oakland. Unfortunately, this report strongly suggests otherwise. If true, this could have a detrimental effect on the team’s chances of signing key free agents moving forward. The Raiders have essentially poached their own roster of Pro Bowl talent in exchange for future draft picks. They have also gotten rid of some key veterans along the way. As a result, this has reportedly led to an increased amount of uncertainty in the locker room. That said, it is starting to become increasingly clear that the older players no longer want any part of the rebuilding process in Oakland.